Permanent hair reduction via laser has already been established as an integral component of dermatological clinics for some years now. More and more patients are looking for smooth skin without the laborious shaving and the stubble which grows back time and time again. However, as well as for cosmetic reasons, the desire for the flawless ideal of beauty can also come from a great level of suffering. 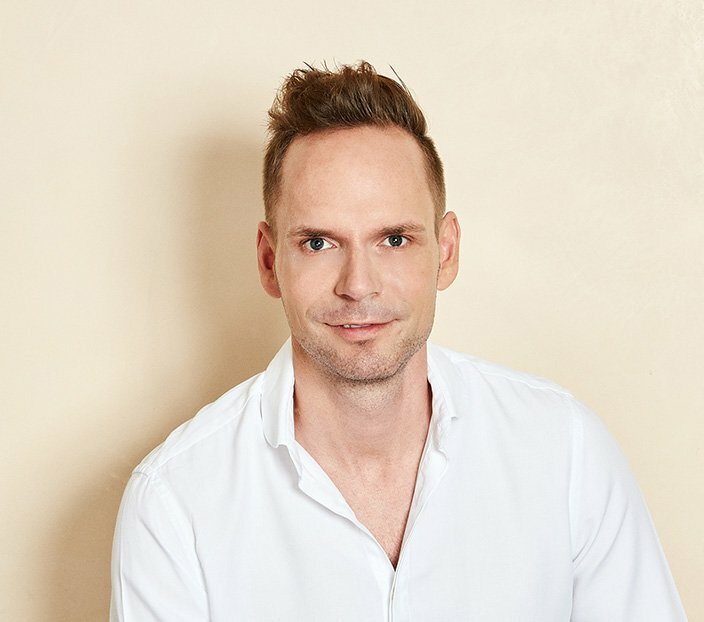 It is not uncommon that both men and women alike suffer from excessive hair growth which often manifests itself in places which are very difficult to conceal. The best example of this is facial hair in women, which in extreme cases results in beard growth. Excessive hair growth is either genetic in origin, or has a pathological cause, in most cases due to hormones. In order to manage this long-term, we at the HAARZENTRUM AN DER OPER work with the two most modern and advanced laser methods. In doing so, the areas of application range from the face to the neck, armpits, legs, as well as the bikini area. 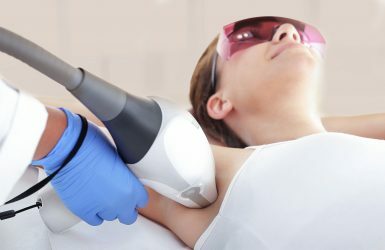 Good to know: Laser epilation is most effective on dark hair and fair skin. It is only in this way that the absorption of the light energy can be guaranteed and the hair root permanently destroyed. 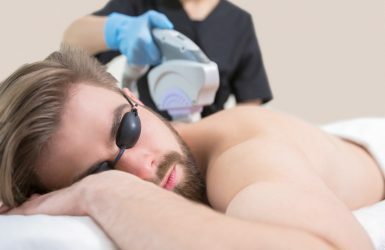 For this reason, tanned skin is not very well suited to laser therapy. What’s more, body hair should not be plucked or epilated a few days before the permanent hair reduction. We recommend that you consistently protect the treated area from direct sunlight for two weeks.